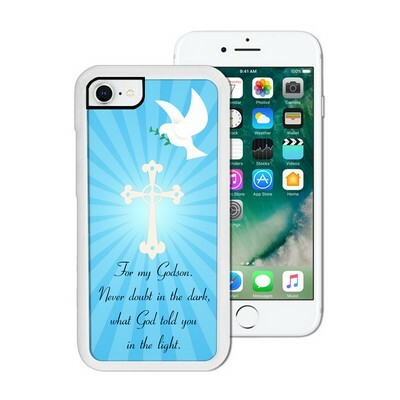 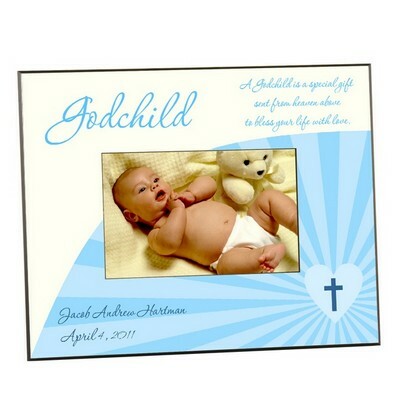 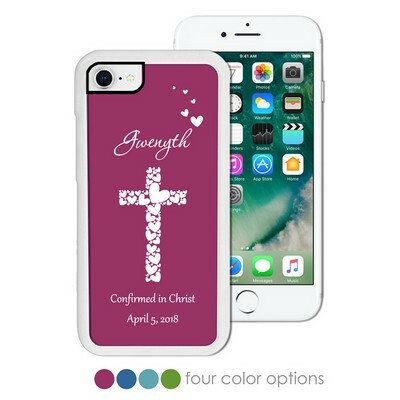 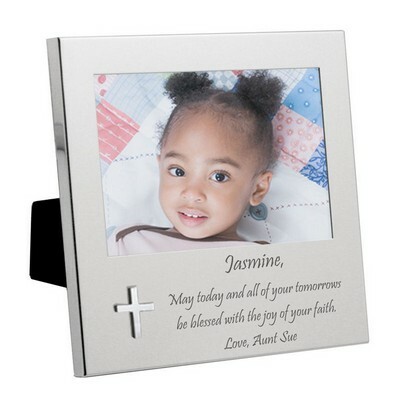 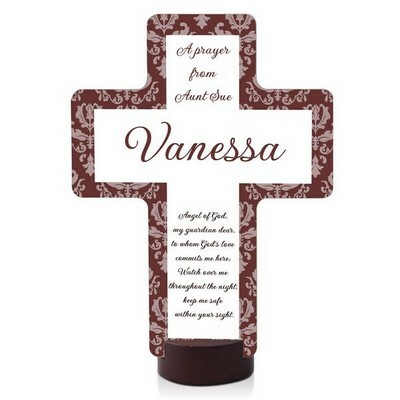 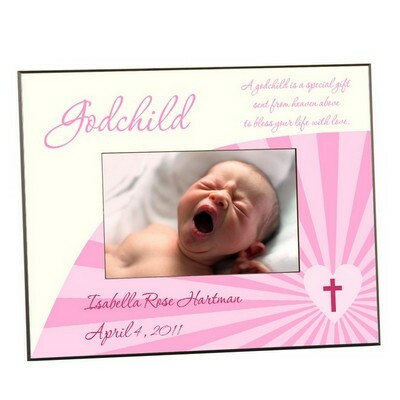 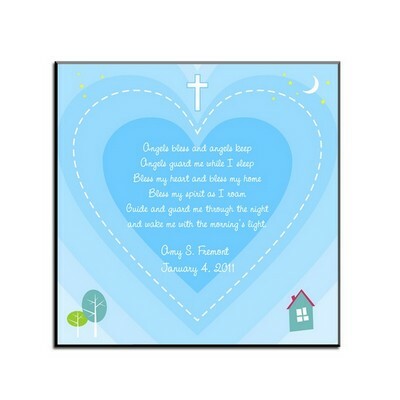 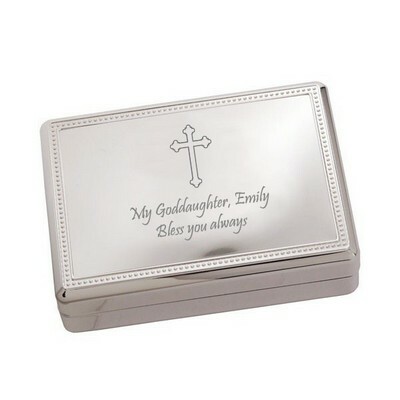 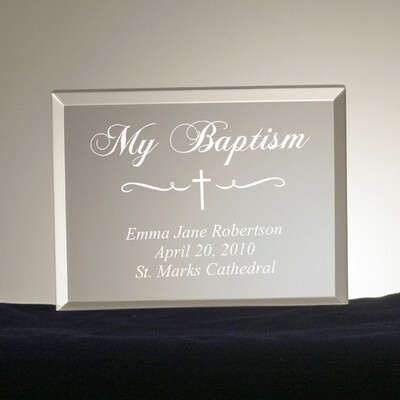 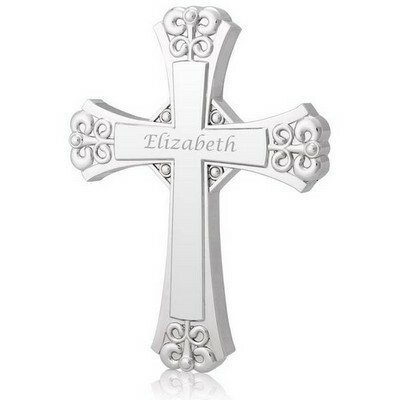 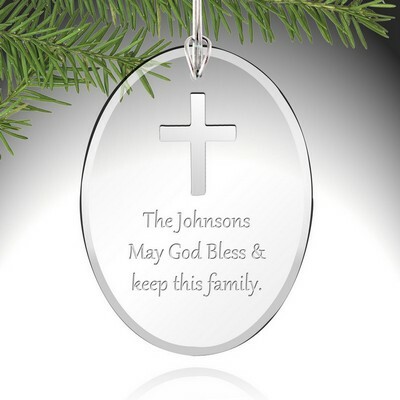 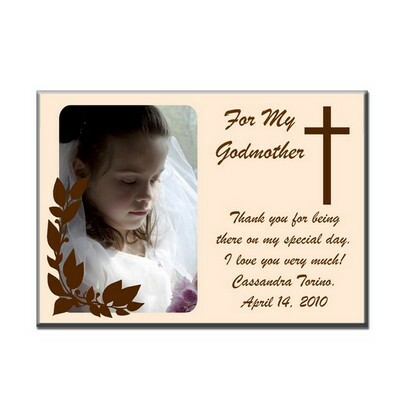 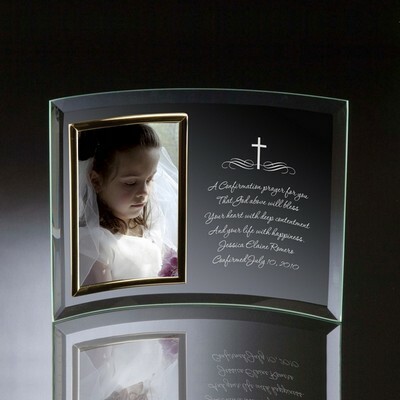 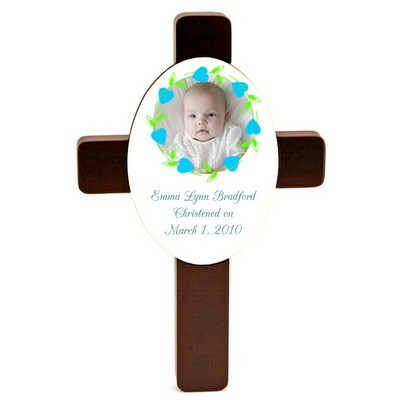 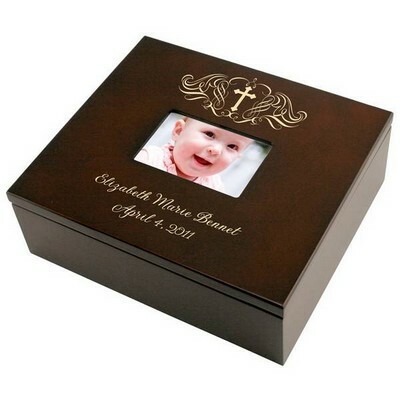 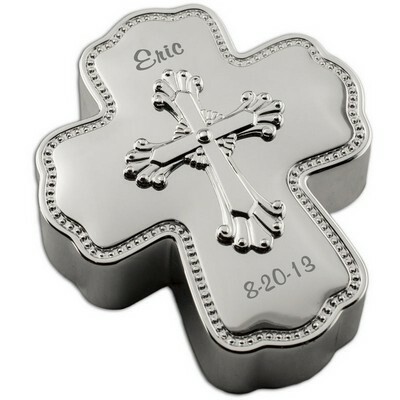 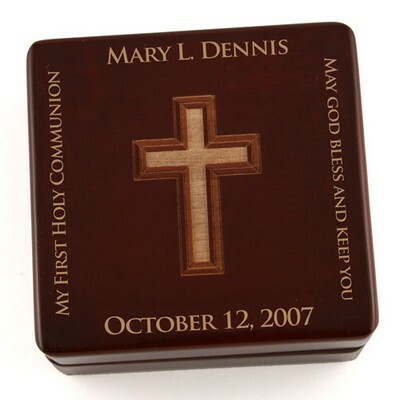 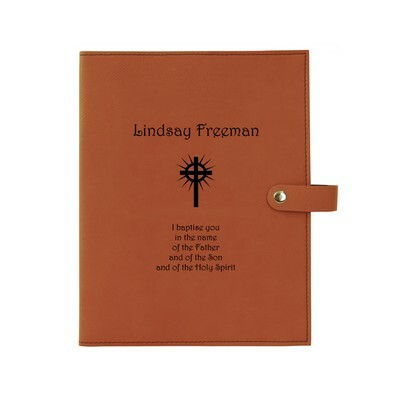 Take a look through our beautiful collection of Personalized Confirmation Gifts that will surely be one-of-a-kind, like you're special one-of-a-kind Confirmation candidate. 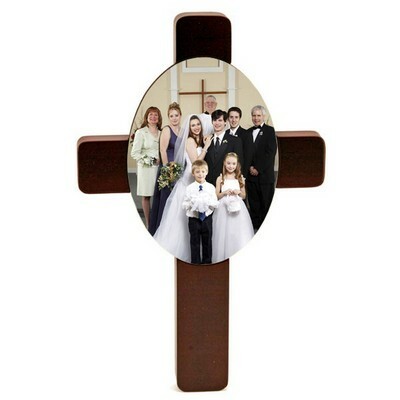 The Christian faiths, particularly the Catholic sect, commemorate the shift from childhood faith devotion to adulthood faith devotion called Confirmation. 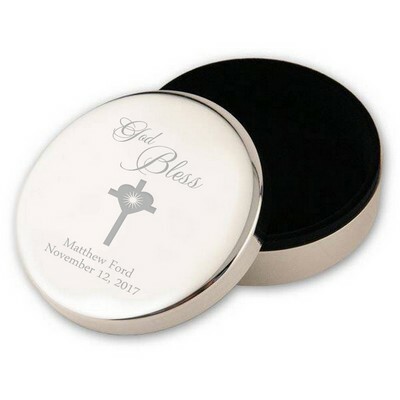 It is an incredibly momentous occasion in which the Confirmation candidate transitions into adulthood, and follows a refined commitment to the faith. 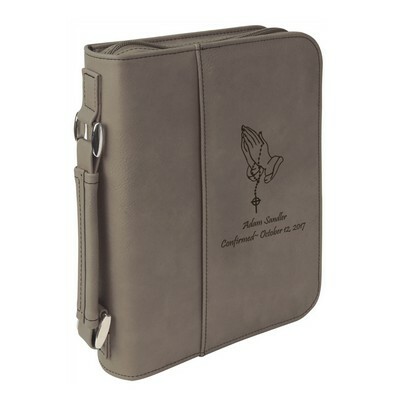 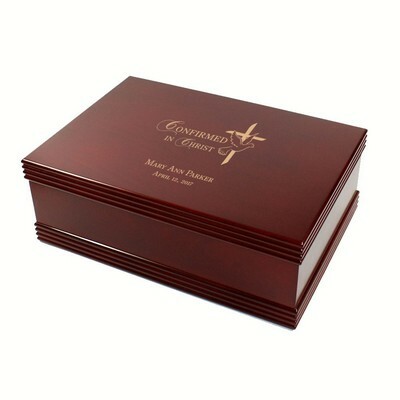 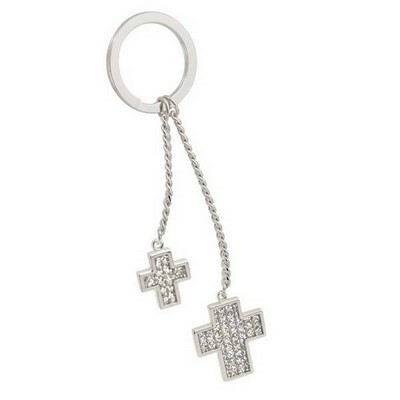 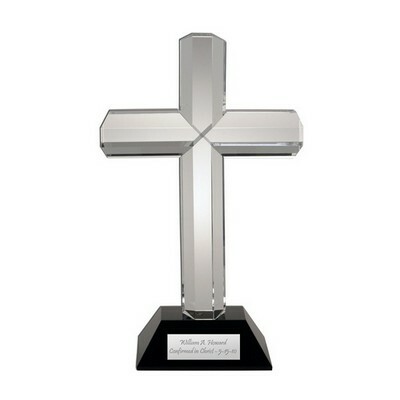 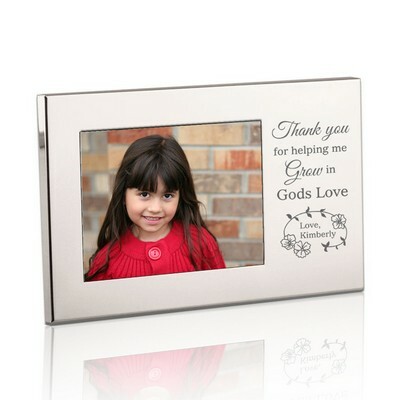 Choose from a variety of Confirmation Gifts for Boys and Girls that will be appealing and appropriate for the occasion.